Which means we can now help you more than ever. 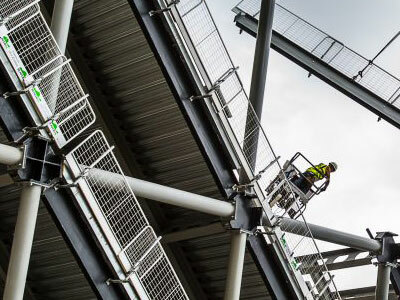 GGeneration provide high quality trade scaffolding ladders and stagings. 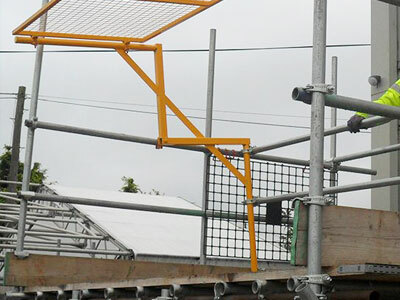 Generation provide high quality trade scaffolding ladders and stagings. 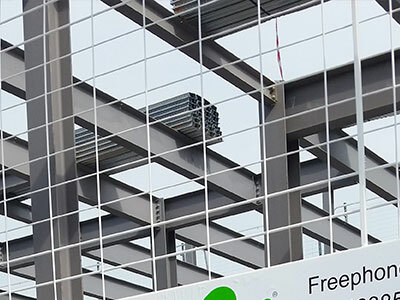 Temporary Edge Protection is used in construction work primarily to prevent persons, materials and tools from falling from height. 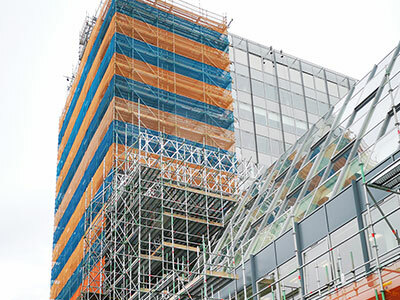 Our branch network and fleet ensures that you have easy access to scaffolding when and where you need it. Our nationwide branch network provides full UK coverage – get the equipment you need, wherever you need. 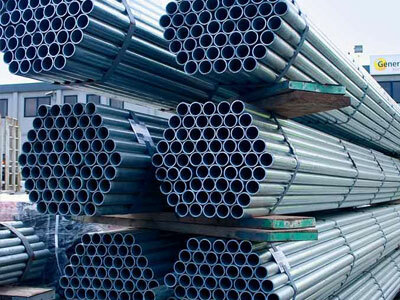 Fully accredited to ISO standards, and a proactive member of the industry’s key trade associations. We guarantee you will get the best value products and service when you hire or buy from us. With a large stock of equipment readily available, rest assured, we can provide whatever you need, whenever you need it. 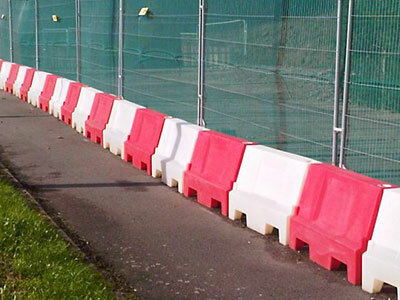 One of the UK’s leading suppliers of temporary fencing, excavation safety equipment, scaffolding and Edge Protection Solutions. 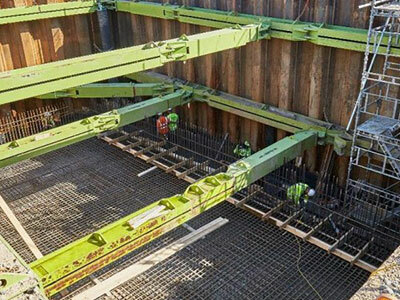 We offer a full range of engineering, design and business services, providing you the best possible support for your business. 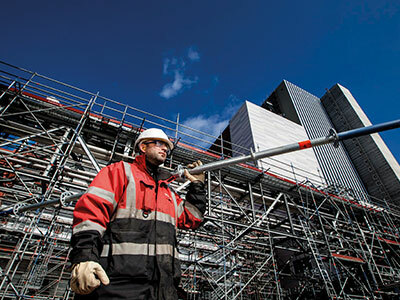 Generation is the largest UK supplier of access, scaffolding, safety and training products. 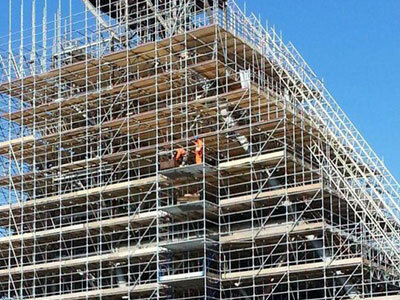 We use our position as the largest UK supplier of scaffolding products to negotiate the best rates for you. We guarantee you will get the best value products and service when you hire or buy from us.